🎸 Can You Spot The 74 Bands Hidden In This Picture? There are 74 bands hidden in this amazing picture. Can you spot all of them? Take our quiz and discover just how much of a specialist you are when it comes to world flags. 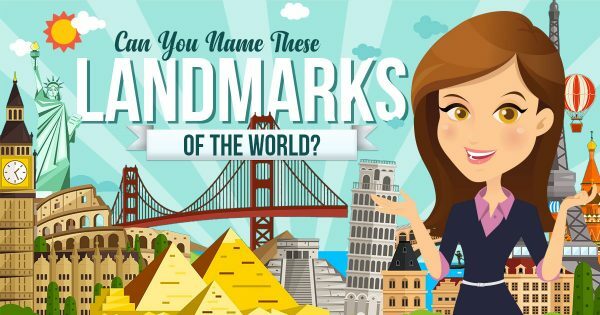 How many of these world famous landmarks can you identify in 30 minutes? Have fun with this new game! 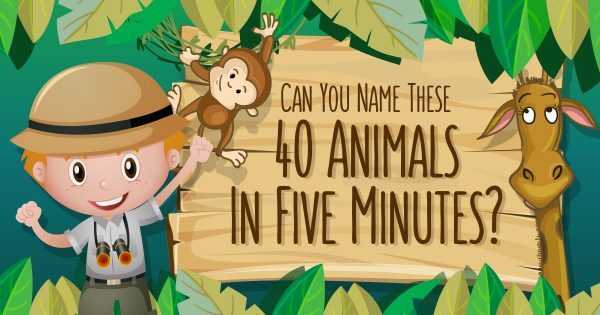 You have five minutes to name all the animals in this quiz. Your time starts… now. 🍿 Can You Spot The 50 Movies Hidden In This Picture? Are you a movie buff? Try to spot the 50 movies hidden in this cryptic puzzle!